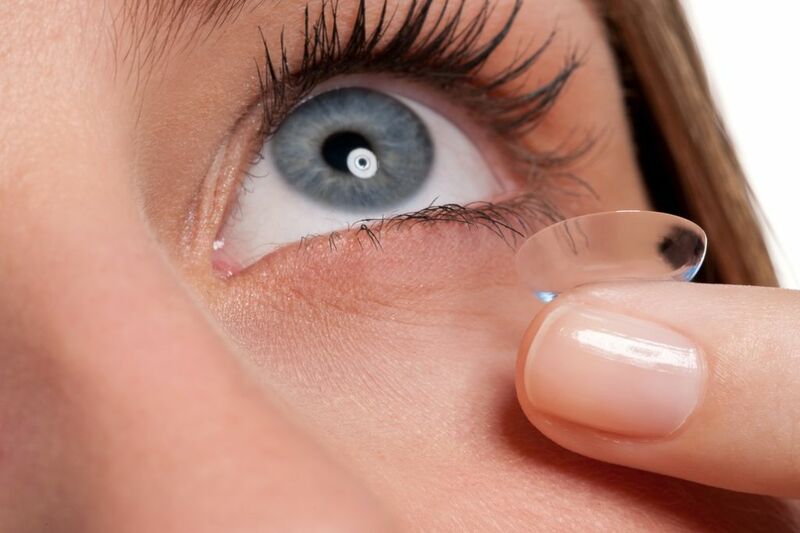 Here at Richard Petrie Optometrists we are able to offer contact lenses as a method of vision correction. Our optometrists can discuss contact lens options available to you whether you are long or short – sighted, have astigmatism, or use reading or varifocal glasses. 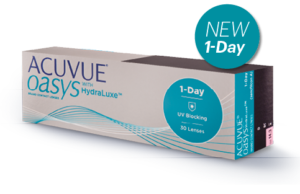 With new technology, materials and lens design, contact lenses are more convenient and comfortable to wear. How to get contact lenses fitted. We offer a free contact lens trial for patients. One of our optometrists will examine your eyes and select a contact lens option that will suit your vision, lifestyle and frequency of wear. Once the optometrist is happy with the fitting you can go ahead and order lenses. Here at Richard Petrie Optometrists all of our patients are on a contact lens scheme. For £10 per month all your contact lens appointments will be covered. Contact lenses can be added to your direct debit for an additional cost. What contact lens options are available? Depending on your prescription, lifestyle and how often you plan to wear your contact lenses there are different options available. es for sport, holidays and special occasions. Reusable lenses are perfect for people who want to wear contact lenses full time instead of their glasses. 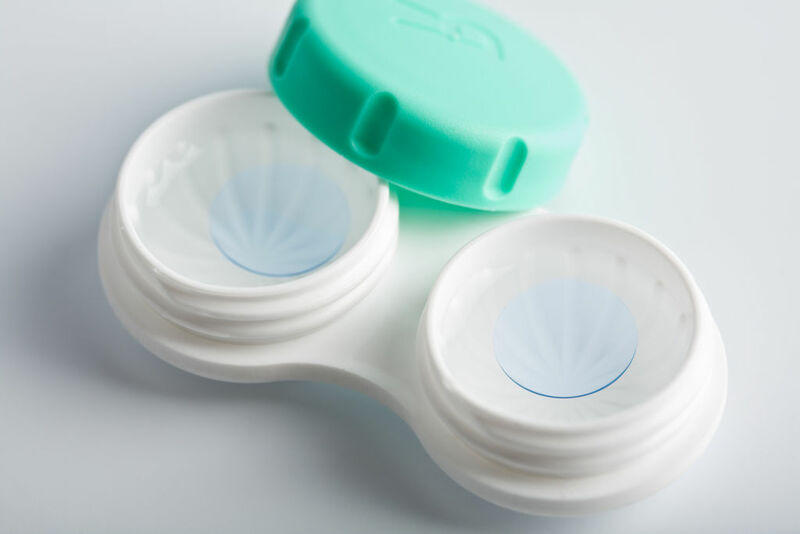 These are available as a two weekly lens or monthly and are to be worn throughout the day, removed and cleaned in solution before wearing again. Short and long sighted prescriptions can be corrected with a “spherical” contact lens, whereas astigmatic prescriptions require a “toric” contact lens. These toric lenses allow better accuracy when correcting the distortion that is seen with astigmatism. Toric lenses are available in daily and reusable lenses. Multifocal lenses are suitable for patients who use varifocal glasses. A multifocal lens provides a stronger prescription for near vision, whilst maintaining distance vision at the same time. These are also available as a daily and reusable lens. Are contact lenses available for children? 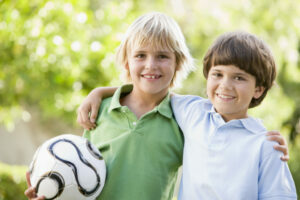 If you are thinking of trying your child with contact lenses it is advised to have a discussion with your optometrist. Whilst it is possible to fit children with contact lenses, it is best to wait until they are old enough to be responsible for and care for their contact lenses themselves. 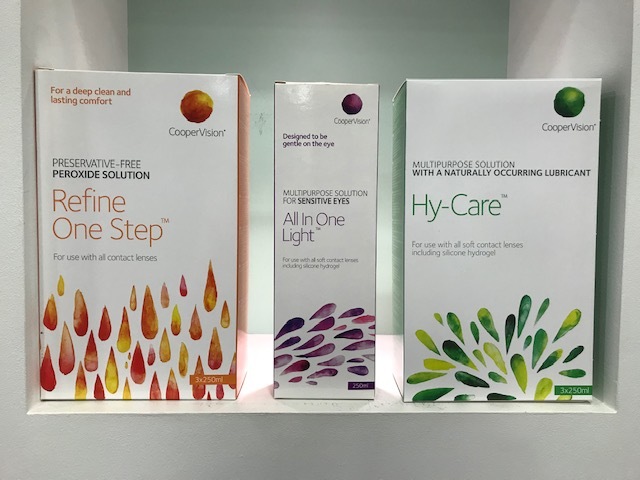 Richard Petrie Optometrists is a stockist of the MiSight contact lens, which is a new treatment for children with Myopia (short sightedness). They have been designed to be easy to use, so they are perfect for children to wear. The technology within the lens corrects refractive error and can control axial elongation. Click here for more information about the MiSight lens and how it works.